Challenge yourself today! 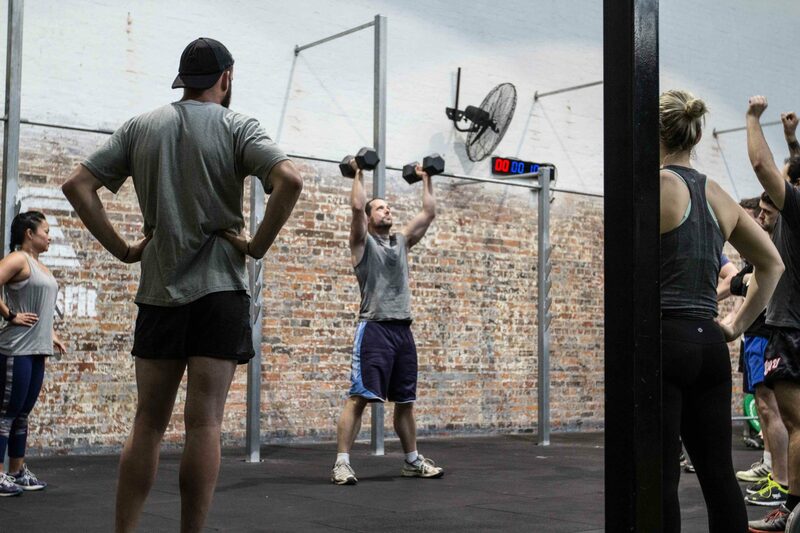 Elite Power classes involve a variety of high intensity exercises based around functional movements. 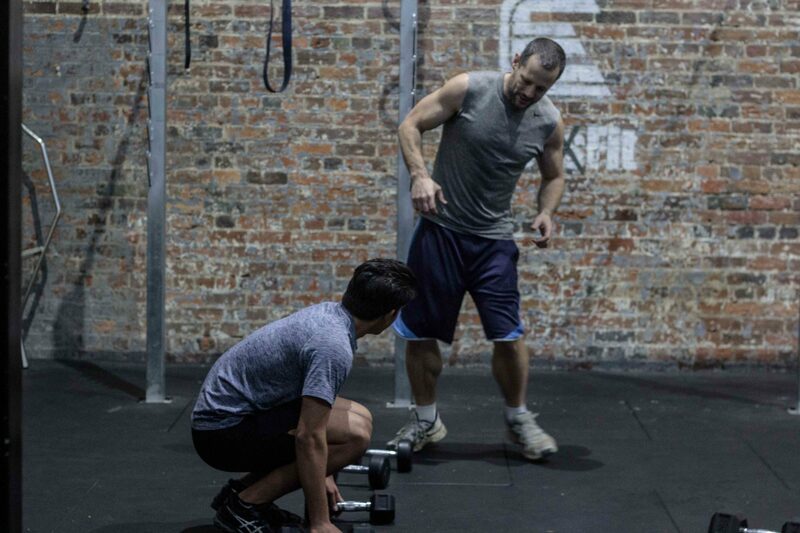 Olympic lifting and strength based movements using free weights, kettle bells and gymnastic movements are included to help the development of your physical and neurological skills. 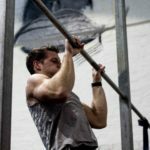 The beauty of our Elite Power classes is the variety, every single session is different which allows us to cover all the bases needed to improve in every physical capacity. Your body will never “get used” to the same class over and over as we challenge different muscle groups with our variety of workouts. 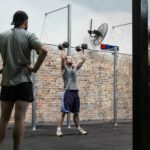 So if you’ve never trained with weights before, Elite Power is a great place to start! If you enjoy exercising in a group you’ll find this type of training to be fun and sociable as well. It’s speedy, effective and planned by our experienced trainers to work muscles all over the body. 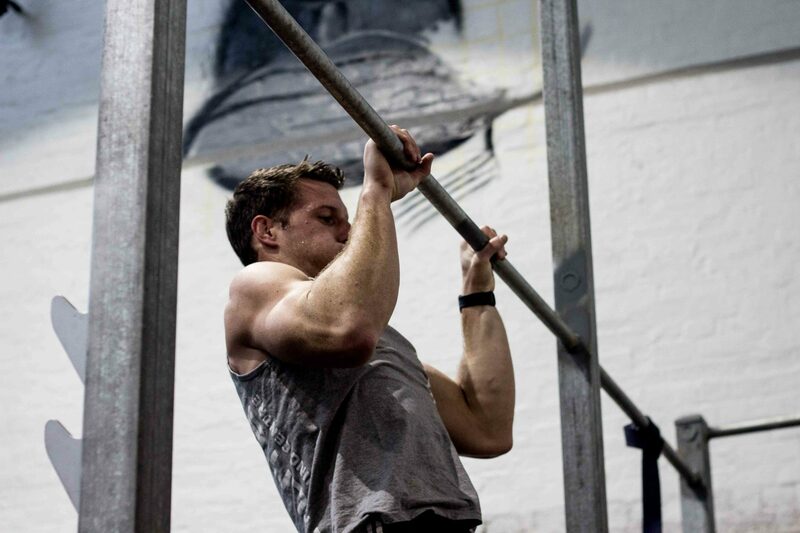 You’ll wake up the next day hurting in places you didn’t know you had muscles – a sign of a great workout! 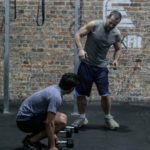 So if you’re ready for a full body workout that includes elements of cardio, weight lifting, gymnastics and core training, check out our timetable for Elite Power classes running in Geelong. Please contact us for further questions about our gym and fitness training.